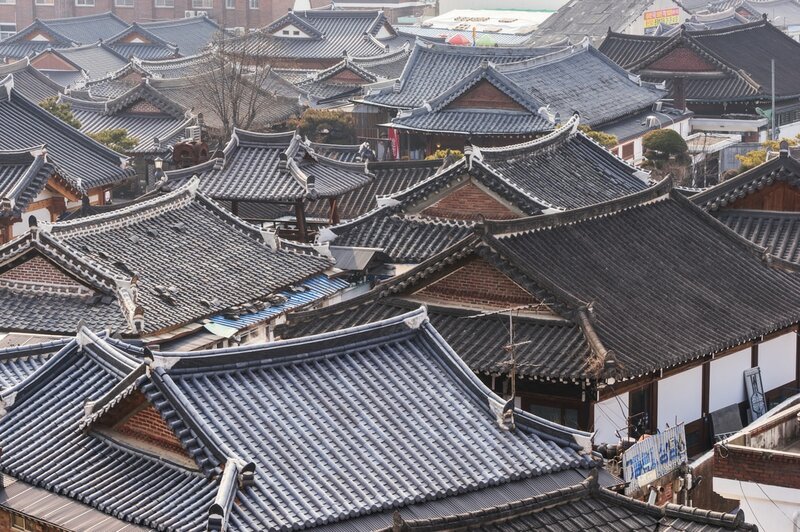 ✓ Jeonju, the most authentic Korean city you can find! 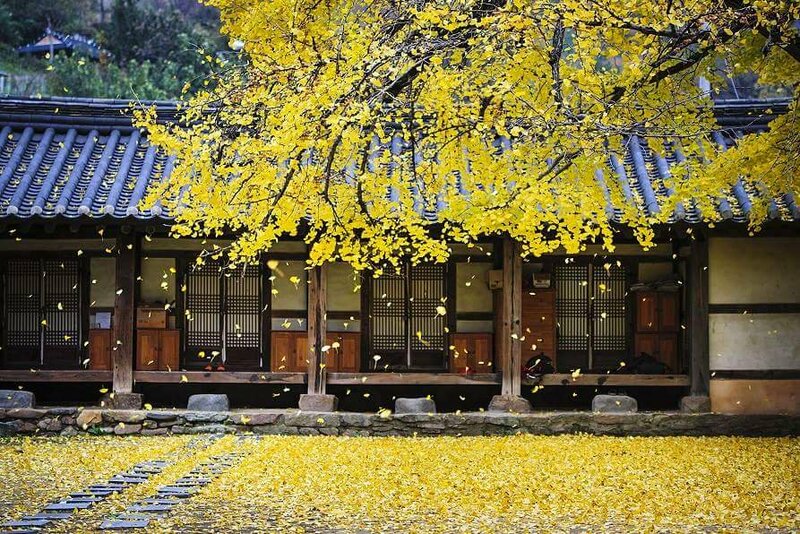 ​While the rest of city has been industrialized, Hanok Village retains its historical charm and tradition. 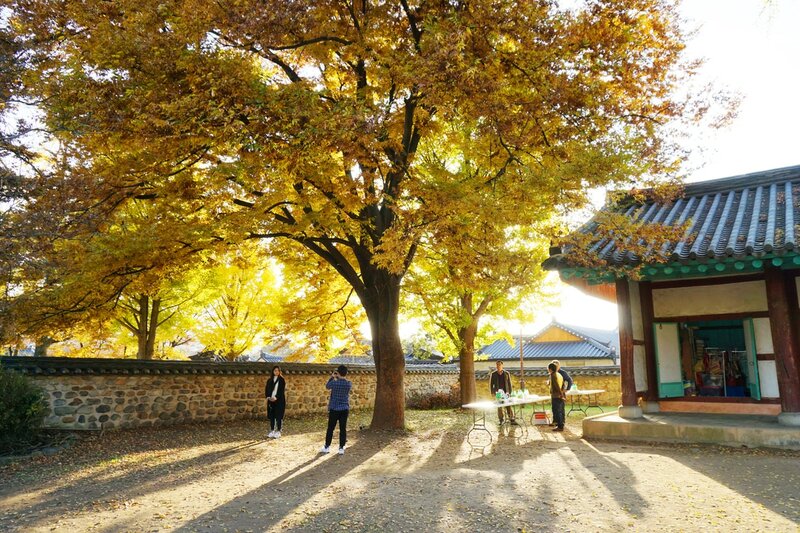 After Jeju and Busan, Jeongju is the favorite place of travelers. 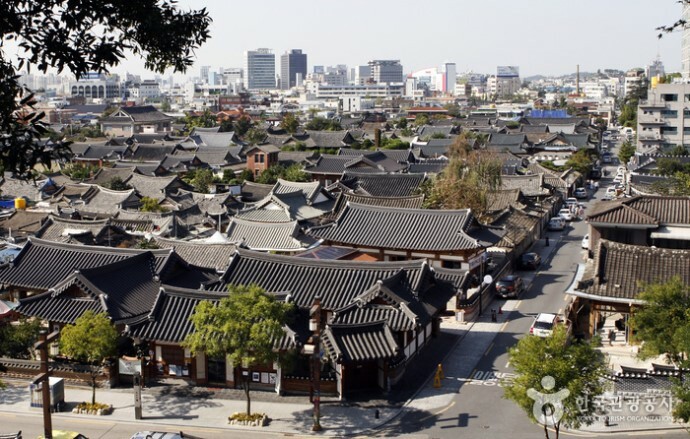 Jeonju Hyanggyo is a Confucian school that was established during the Joseon Dynasty (1392-1910) and is designated historical treasure No. 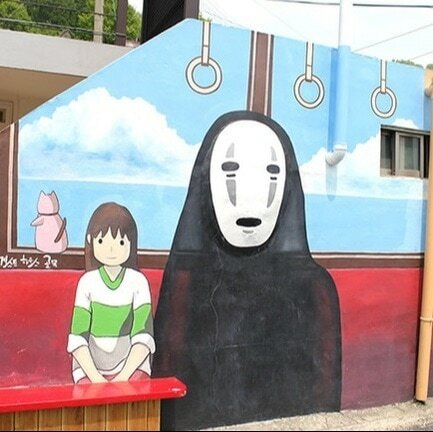 379. 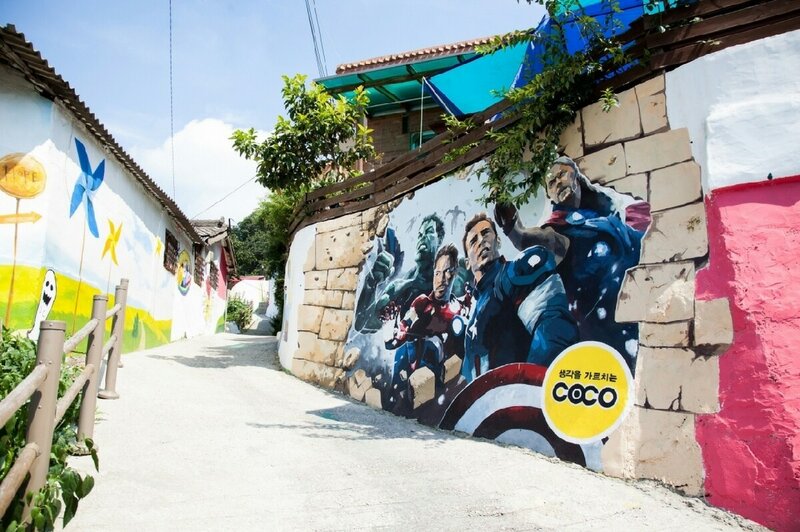 You will be able to enjoy colorful murals painted on the buildings and walls along the way. 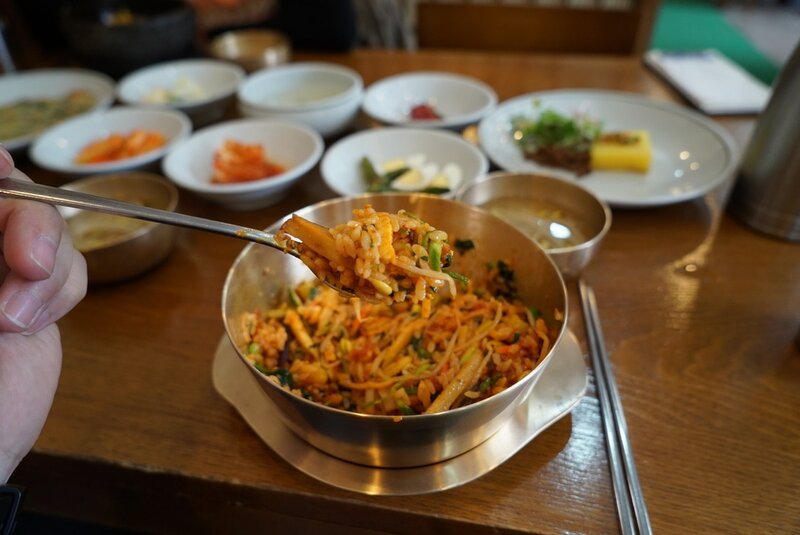 Jeonju bibimbap was a royal cuisine and it was known as one of the 3 best dishes in the Joseon dynasty. 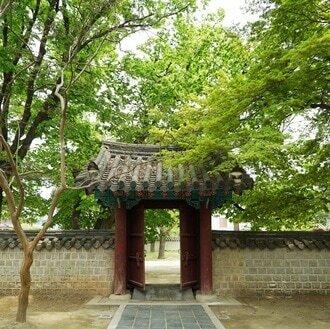 JKN tour will recommend a nice and reasonable price restaurant. 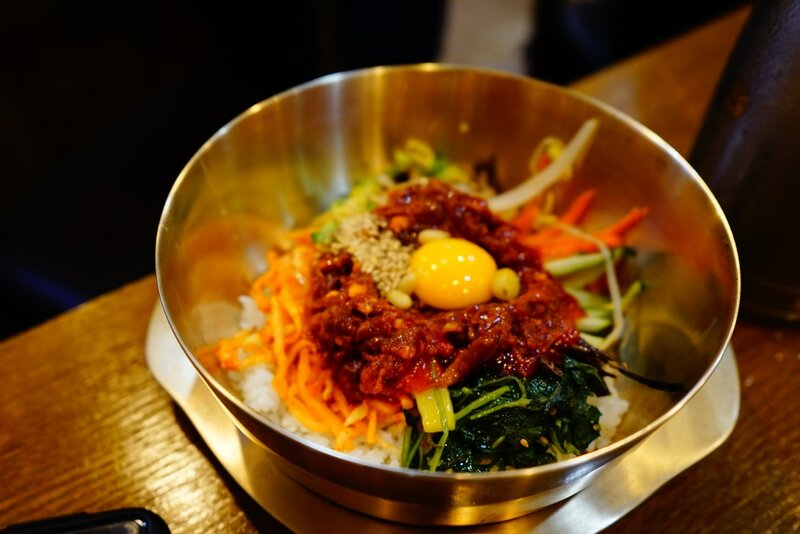 Jeonju bibimbap cannot be missed!